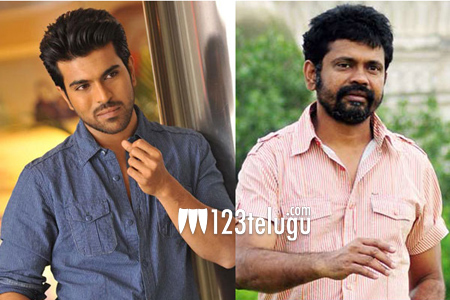 Ram Charan is set to join the sets of his upcoming film in Sukumar’s direction soon. Having already shot few portions for the film in Rajahmundry, the team had taken a break owing to the heat wave in coastal Andhra. As a result, Ram Charan took a break and went to London to spend time with his wife Upasna. The actor is going to return to Hyderabad on June 3 and he will join the sets of the film soon after that. Meanwhile, there is a lot of speculation about what the title of the film is going to be and everyone is eagerly awaiting Sukumar’s decision over this.